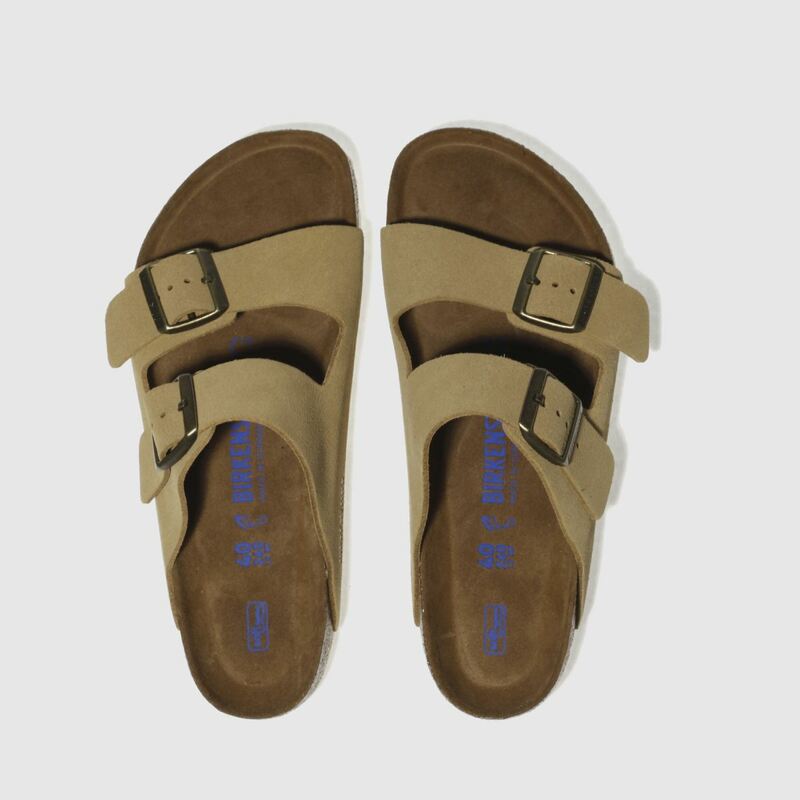 A summer staple has arrived in the iconic form of the Birkenstock Arizona Soft Footbed. 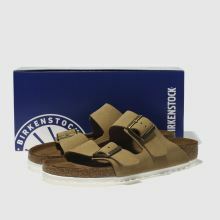 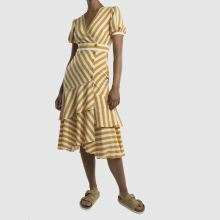 This two-strap sandle is constructed of beige suede and incorporates a Soft Footbed which contours to the shape of your foot. 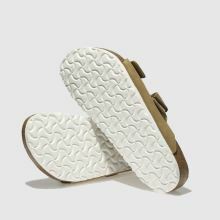 A white EVA outsole completes.